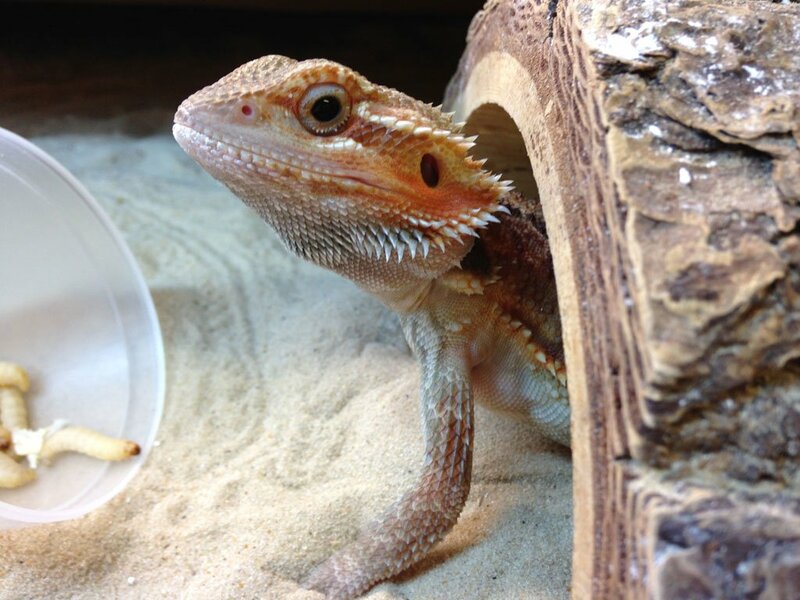 Petcover recently launched ‘Exotic, Rare and Unusual’ pet insurance for reptiles, small mammals and birds. This makes it is now possible to insure animals such as large parrots, birds of prey, small birds, lizards, snakes, turtles, guinea pigs, ferrets and rabbits. “Exotic pet insurance is common in many other countries; it’s time we made it available to the Australian market,” Petcover Australia director Doug Ford said. According to the report Pet ownership in Australia by Animal Medicines Australia, annual household spend nationally for bird owners is $438.7m; $158.3m for reptile owners, and $131.2m for small mammal owners. 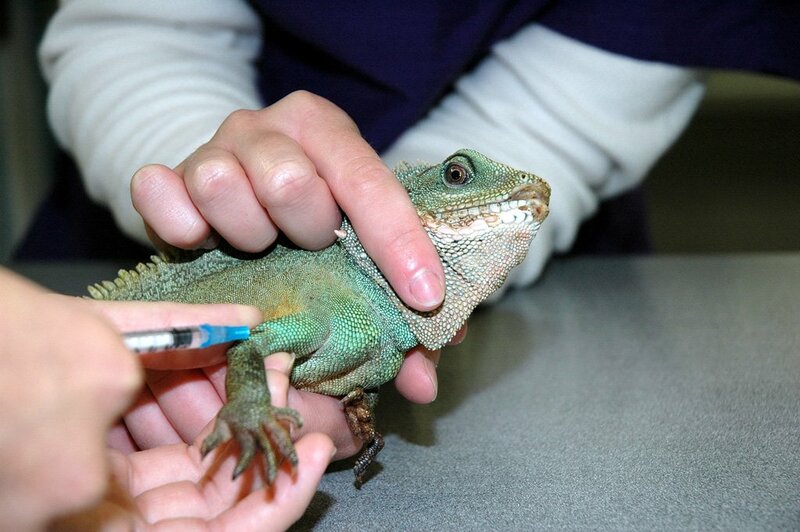 Just like dogs and cats, reptiles, small mammals and birds can all suffer from accidents, injuries and illnesses. Visiting vets for treatment can be a costly exercise and unexpected bills can be disrupting. The insurance provides three levels of cover, and includes added benefits such as alternative treatment, referral/specialist hospital vet fees and diagnostic examinations.